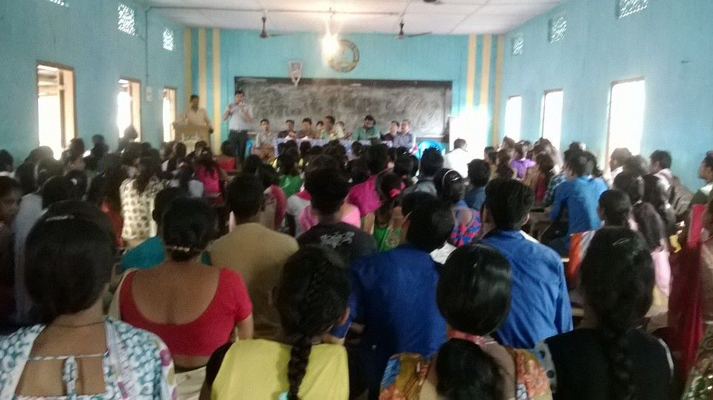 A 15 days training program was conducted for nearly 270 teachers in Prayag to motivate and create an awareness of the significance of their duties in Ekal schools. 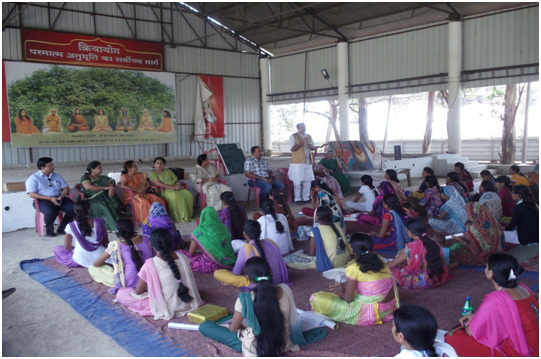 Yoga and spiritual discourses were organized by the members of the Chapter for the participants. 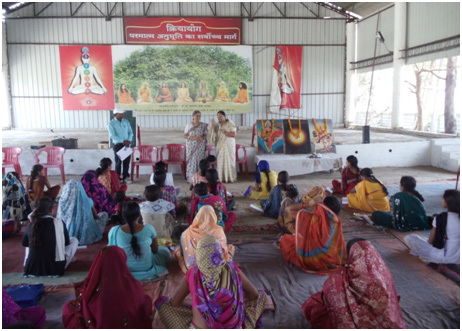 The camp program facilitated close interaction among the urban and Ekal family members from the villages which could have been difficult to achieve otherwise. 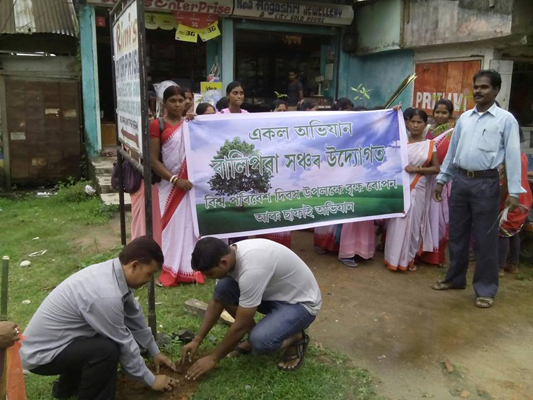 The program was well organized with the help of the members of the Chapters and several other dignitaries. 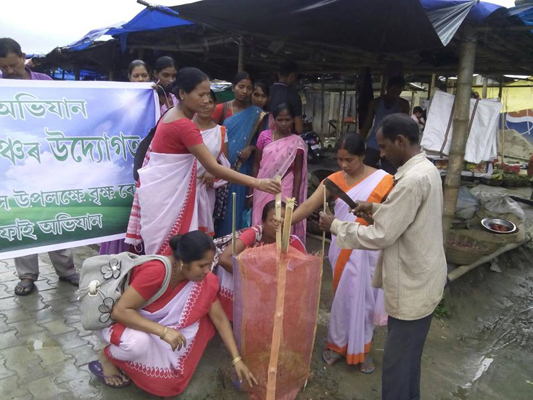 A training program for the lab technician’s course will be conducted at Balipara by Ekal Abhiyan-Tezpur Anchal for 6 months. Successful candidates would be given government approved certificate and a job placement with salary around Rs.8,000 to Rs.15,000 per month. 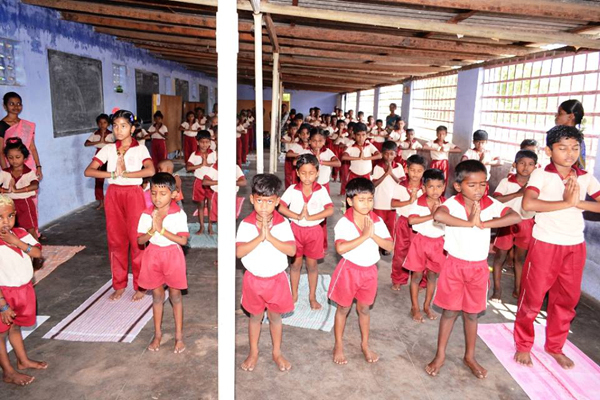 The minimum educational qualification is above 10th standard in any stream. 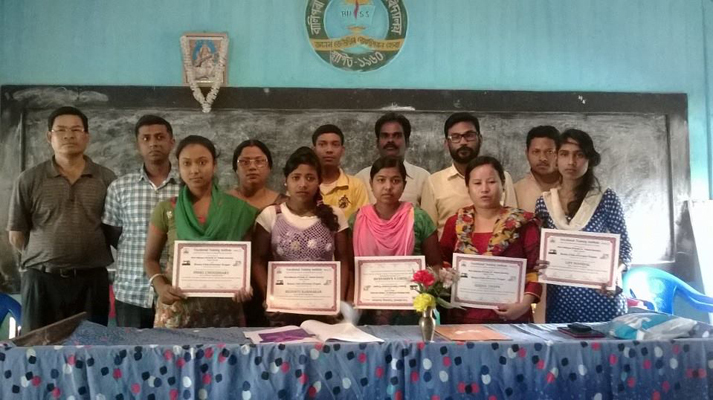 The first batch of 16 students who underwent the 3 month knitting and tailoring course at Balipara which was organized by the Vocational Training Institute, a project of Ekal Abhiyan, Tezpur Anchal and Rotary Club of Great Tezpur received their certificatre on 7th June, 2015. 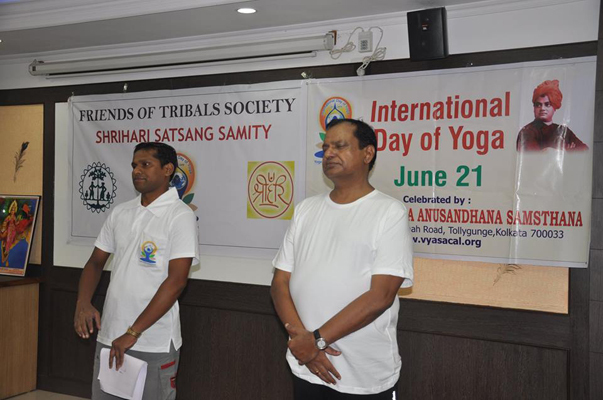 Free medical check-up was organized on 21st June by NMO & Arogya Foundation, Jharkhand for the yoga participants and morning walkers in Ranchi. 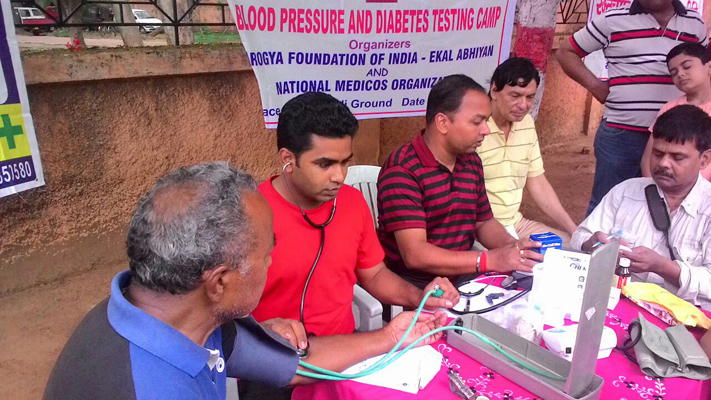 Check-ups for blood pressure, diabetes and counselling for healthy lifestyle were organized with the help of a team of doctors. 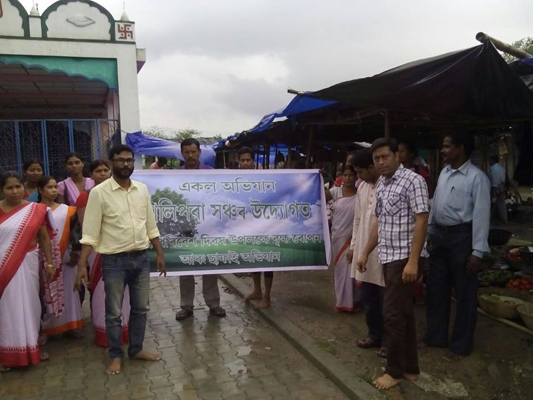 The yatra was conducted by the National Medicos Organization and Friends of Tribals Society (FTS) from May 19-23, 2015 in the North-East part of India. 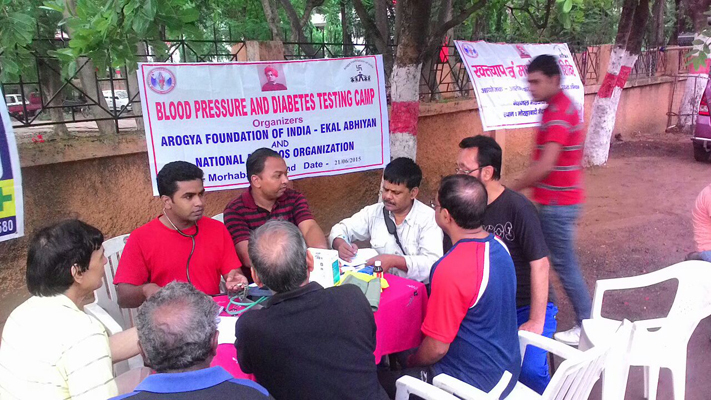 Medical camps were conducted in 118 villages benefitting 17,000 villagers. 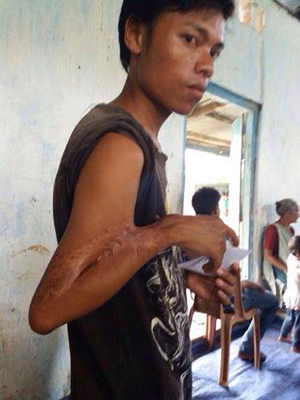 For instance, a patient by name Danial Ingte of age 19 years underwent a surgery in the arm and can now resume a normal life with the help of FTS donors who had contributed for the surgery expenses. 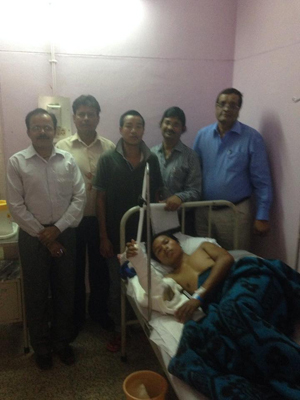 FTS Guwahati is planning to extend such advanced treatments in other Anchals too. 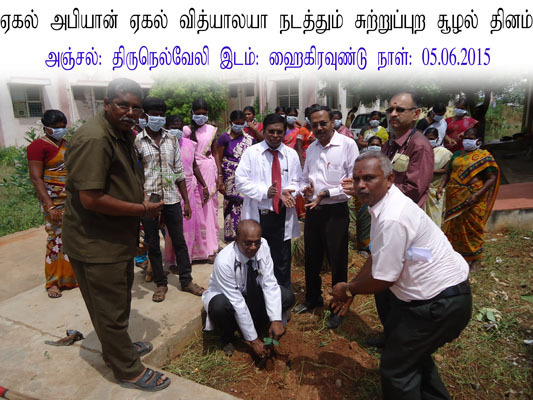 The World Environment Day on 5th June, 2015 was celebrated in a grand manner across all Ekal Vidyalayas in Tamilnadu. 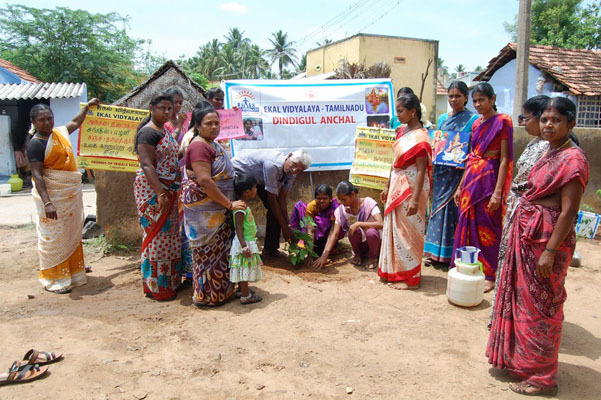 Nearly 215 Sanch kendrams in Tamilnadu celebrated the event involving 1688 Ekal students, 299 Acharyas, 40 Karyakarthas and 4099 general public. 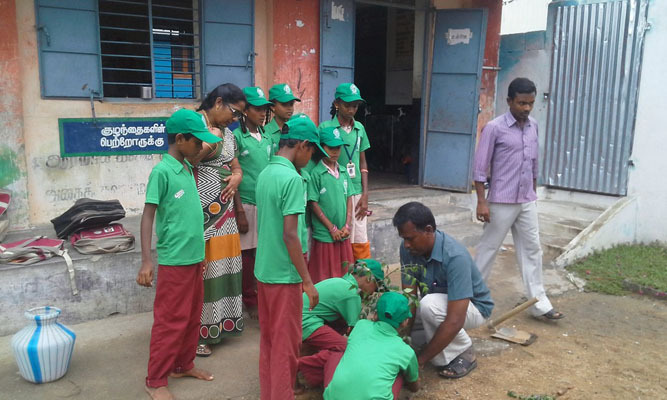 Several schools and temples were cleaned and saplings of trees were planted. 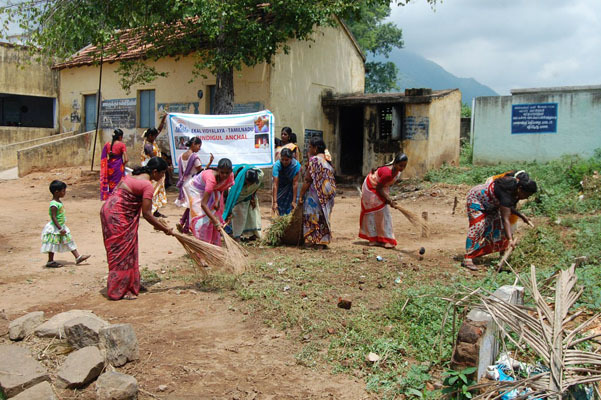 Several newspapers appreciated and published the work thus carried out. 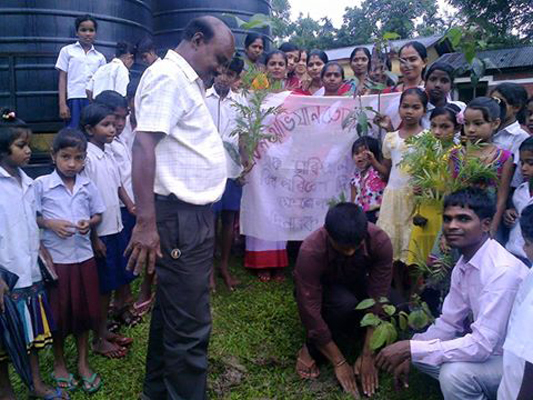 The Balipara Sanch and other Sanch centres in Assam celebrated the World Environment Day. 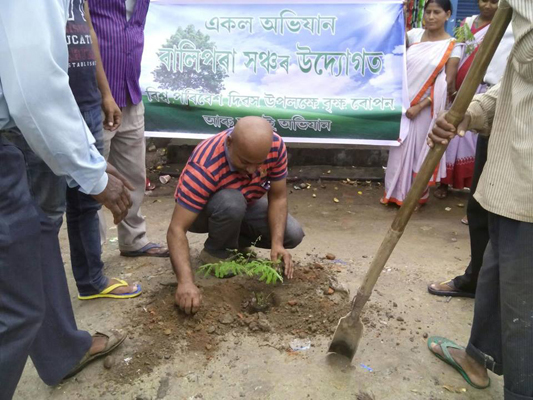 The event was marked by planting trees and organizing programs to educate people on rain water harvesting methods at home and hazards of using plastic bags to the environment. 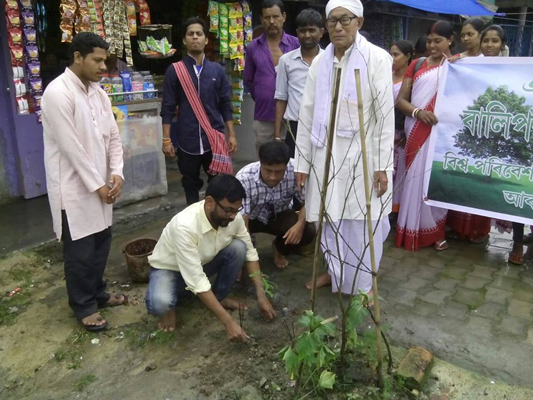 Saplings of Neem and other trees were distributed to the participants. 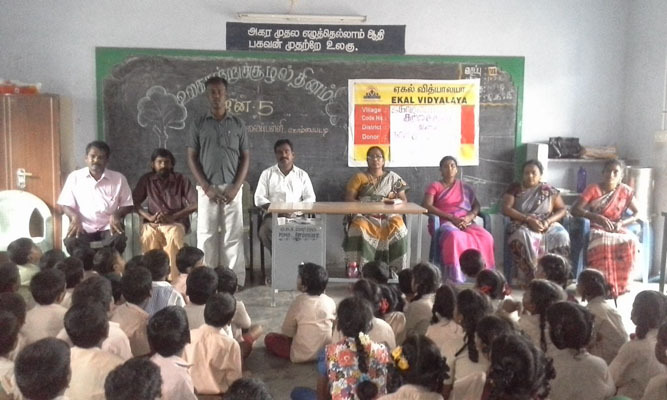 Several dignitaries graced their presence on the occasion. 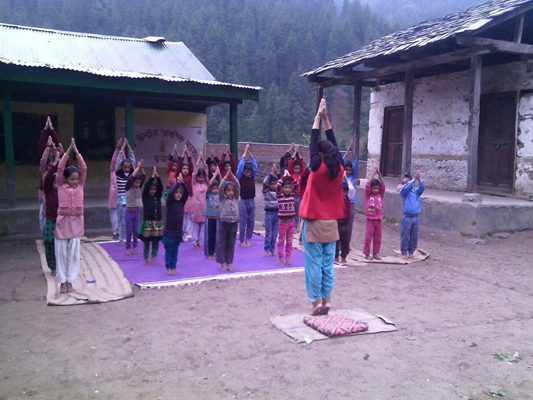 Ekal Abhiyan, Tezphr Anchal celebrated International Yoga Day in 270 Ekal Villages and SanKendra's, wherein more than 10000 people participated. 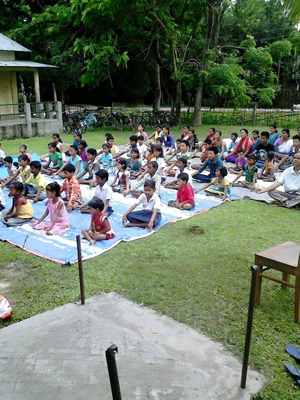 Friends of Tribals Society, Kolkata celebrated International Yoga Day at Ekal Bhawan with more than 90 participants who did yoga in two batches. 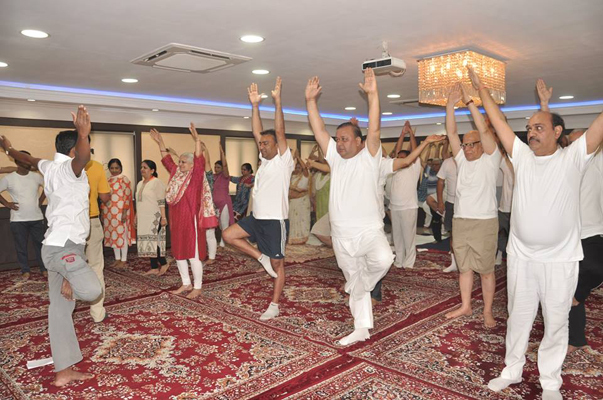 The programme was covered live in TV channels such as Aaj Tak, Zee News and India Today. 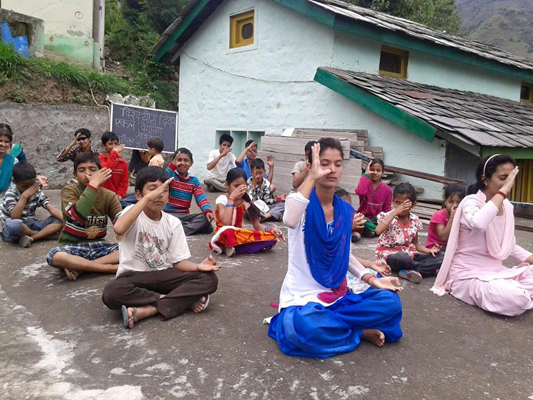 Ekal, Tamilnadu and Himachal Pradesh too celebrated Yoga Day in all their villages.